Dark money groups don’t have to disclose their donors, but they do have to report some of their political spending to federal regulators. Much of that spending pays for ads that advocate for or against a candidate or issue. If you watched any television this election season, you probably saw at least one election ad. So how do you know if a dark money group paid for that ad? And how can you find out who is funding the group? Here are a few steps you can take, using an example from the 2016 U.S. Senate race in Pennsylvania, the Congressional contest with the most dark money this election season. In that race, dark money favored the Republican incumbent Pat Toomey over Democrat Katie McGinty. The end of an ad will often tell you which group paid for it. In this case, the ad was paid for by Americans for Prosperity. But that doesn’t tell you who has given money to the group. Google can help, but only so much. A quick Google search will take you to the website for Americans for Prosperity, where you can see the group’s officers. And searching Google News will show you articles like the one below, which tells you that the group is part of a network financed by brothers Charles and David Koch, billionaires who made their money from the family business, Koch Industries. 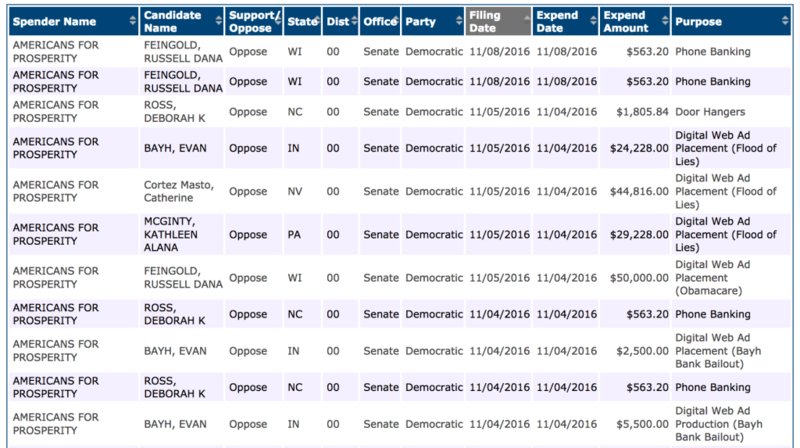 If you want to know how much money Americans for Prosperity spent on ads against McGinty, go to the Center for Responsive Politics’ page on non-disclosing donors and click on the group’s name. There, you will find that the group spent nearly $14 million on 2016 races, with almost all of that money aimed at defeating Democratic candidates. As you can see, of that $14 million, Americans for Prosperity spent nearly $2.5 million to defeat McGinty. 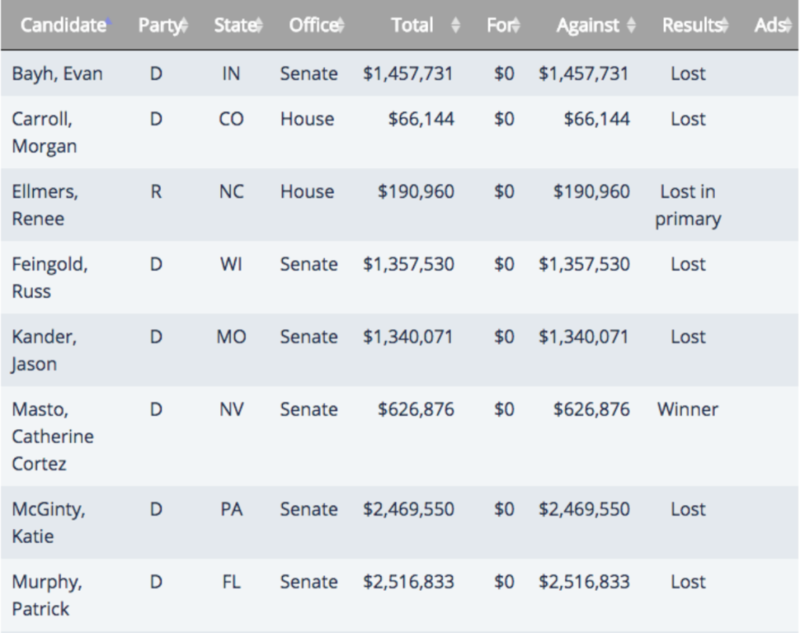 Seven of the eight U.S. Senate candidates the group targeted lost their races. What did Americans for Prosperity buy with the nearly $14 million it spent in the 2016 election cycle? Any political organization is required to file reports of independent expenditures — a political communication that advocates for or against a candidate, but is made without coordinating with the candidate — with the FEC within 48 hours. 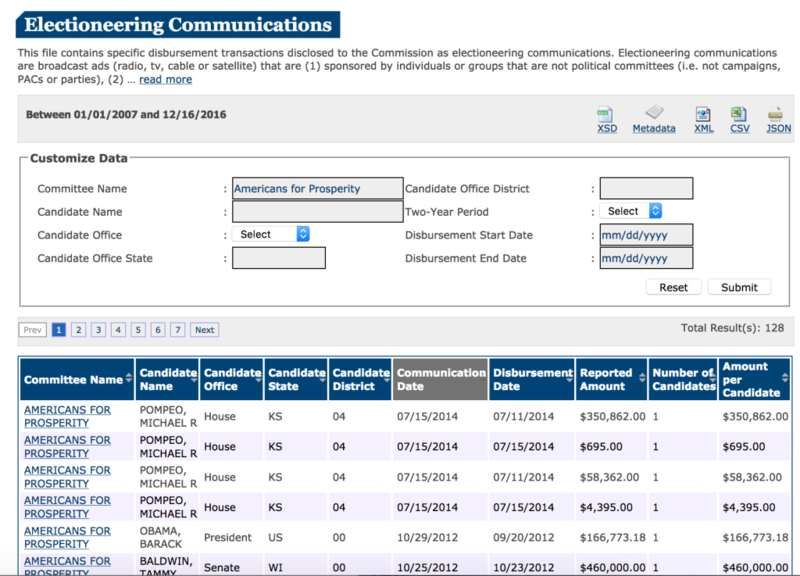 You can search the FEC for independent expenditures here. From Americans For Prosperity’s filings, you can see that it spent money on far more than just television ads this election cycle. 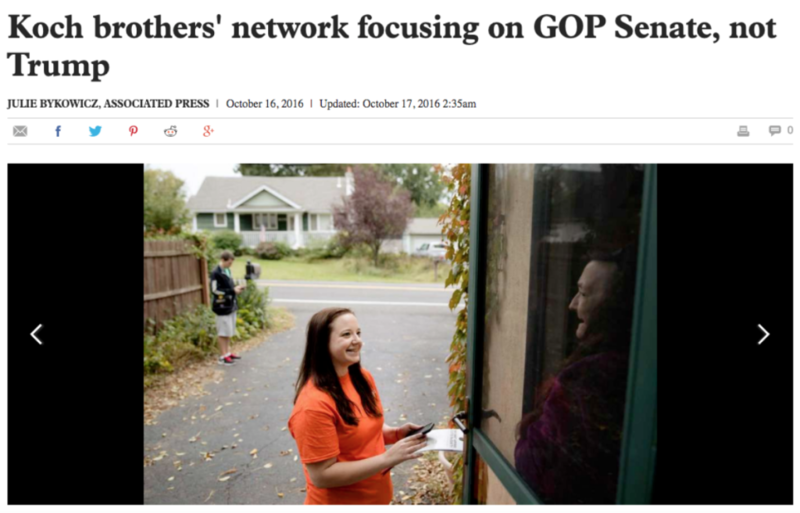 It also sent out mailers, paid for digital ads, and canvassed to support candidates. 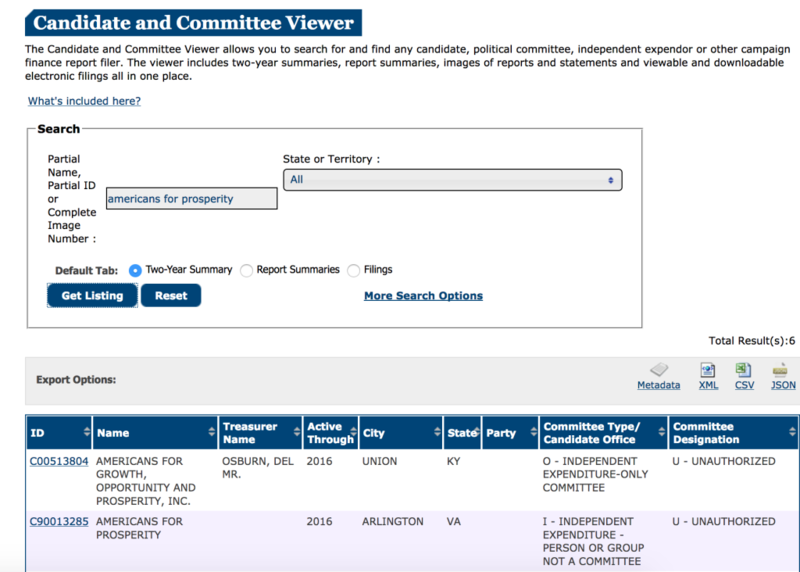 The FEC website also keeps track of electioneering communications — broadcast ads that refer to a federal candidate and occur within 30 days of a primary, or 60 days of a general election. Dark money groups are required to report how much they have spent on such ads. You can search electioneering communications here. The search results for Americans for Prosperity show that it hasn’t produced any electioneering communications since 2014. That’s not unusual. Politically active nonprofits may prefer to make independent expenditures within 60 days of an election, because such expenditures allow them to advocate expressly for or against a candidate. You can see there are two groups listed. The first is an Independent Expenditure-Only Committee, while the second is a group that makes Independent Expenditures without being a political committee. (The two groups are not related.) Independent Expenditure-Only Committees are also known as super PACs. This search results indicate that Americans for Prosperity is not a super PAC, which means it is a nonprofit. And that means the group has to file certain disclosure forms with the IRS. As a tax-exempt nonprofit, Americans for Prosperity files certain forms with the Internal Revenue Service, including what is known as a 990. There are many places that allow you access to tax-exempt organizations’ 990s. These include Guidestar, ProPublica, and Citizen Audit. 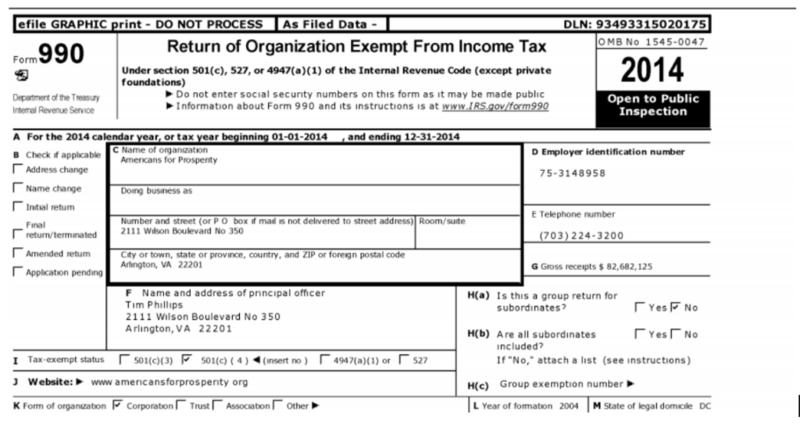 This 990 shows that Americans for Prosperity is a 501(c)(4), a social welfare organization. it also shows that the group received more than $82 million in contributions during 2014, but it doesn’t show who made those contributions. Those groups can range from grant recipients to contractors to related nonprofit groups. By looking at 990s and other records for the grant recipients, you can begin to get a picture of the network surrounding a particular organization. It’s easier to track dark money spending than it is to find the people whose contributions have financed those expenditures. 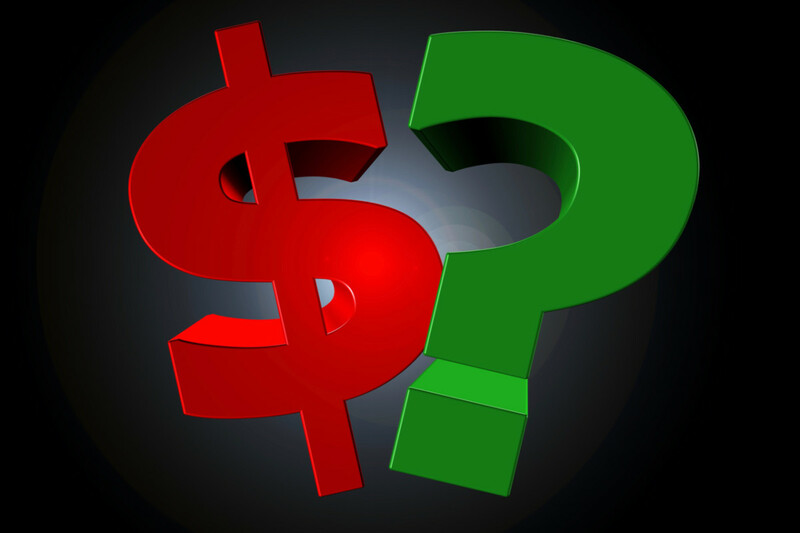 Unless a group chooses to disclose all of its donors, you may never know the identities of any or all of the individuals and organizations who have contributed money to it. Also, you may not be able to find out how much a group has spent on political activities until its tax return is made public, which often happens 18 months after the end of a tax year. But with the tools we’ve shown you here, you should be able to find out more about the political messages you see and who is funding them.